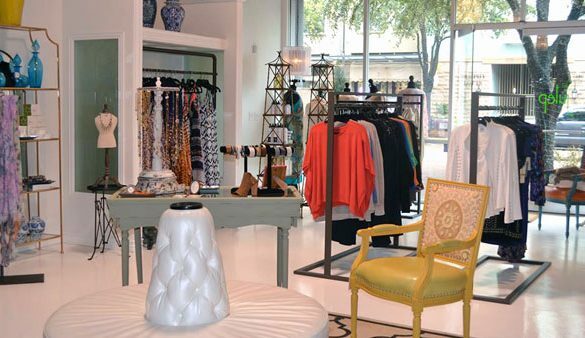 A women’s boutique that also offers a small selection of home decor items, Julep carefully selects its merchandise to ensure timeless design. The clothing here is on-trend, but extremely wearable, while the home accents and gifts possess more of an eclectic flare. Look for names like Michael Stars, Susana Monaco and Red Engine denim.